History Schmistory: August 2. Bay of Henry? 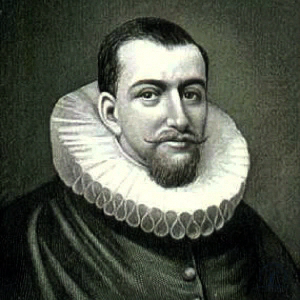 1610: Explorer Henry Hudson enters the bay later named after him, the Hudson Bay. Since his crew mutinied and left him for dead, an apology card was also in order. It’s in a bottle, floating out there somewhere. Sorry Hud! History Schmistory: August 1. Breathe, durn-it! Want to find out how to book Marco Polo for your next event, or just get in touch with your favorite explorer? Drop us a line: teammarcopolo@gmail.com!